The results are in, and the winner of the poll for Downtown Memphis' Best Slider is Bardog Tavern. With an "overwhelming" total of eight out of twelve votes, the bar boasting the Original Memphis Slider stood out among many worthy restaurants. 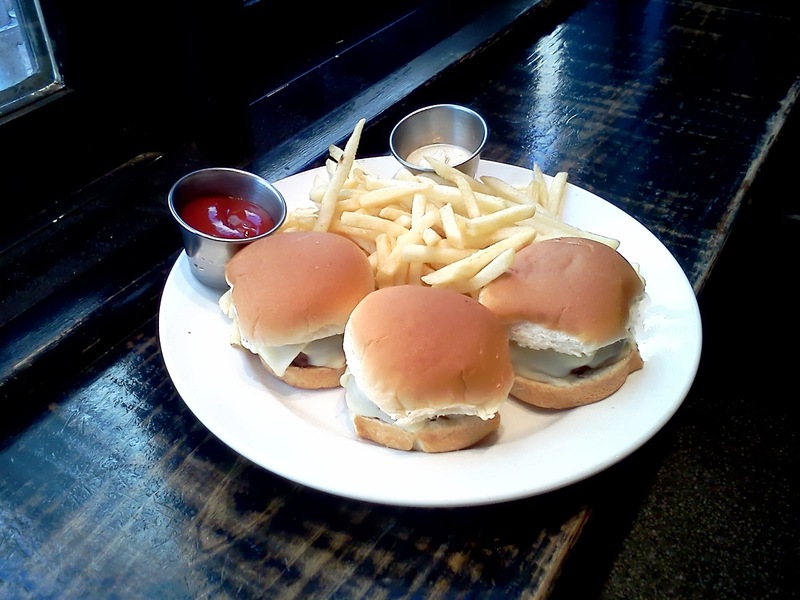 I'm not surprised, for Bardog's slider is very popular with Downtowners who love eating great burgers in an awesome bar. Its simple approach of using a grilled ground chuck patty topped with only ketchup, white American cheese and mayo makes for a delightfully delicious burger that I can't get enough of. So congratulations to Bardog for winning the first and only poll on this blog. I don't know if it was a lack of interest (despite having over three hundred visitors to both part five of the blog's slider series and the webpage hosting only the poll), my failure to promote it properly or glitches in the poll, but participation in this was far less than what I expected. However, the results are what they are and I'm thankful to those who voted in the poll. I'm sure some will question the legitimacy of it (including "well, you know..."), but if similar voting in an election for a political office can past muster, hopefully the slider poll will too.